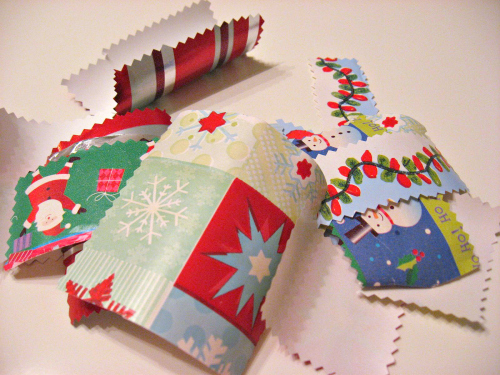 I hate wasting anything and those little bits of wrapping paper start adding up if you don’t throw them away. 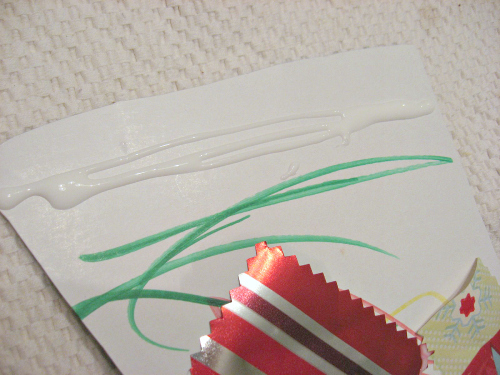 So I decided to use them up with this fun and easy Christmas craft for toddlers. 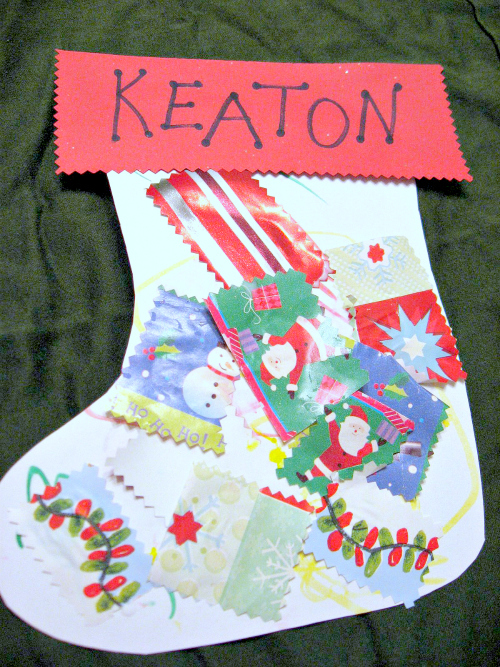 My son loves seeing his name up on his stocking and keeps asking if we can “marker” his real one…um no! Gather your materials. 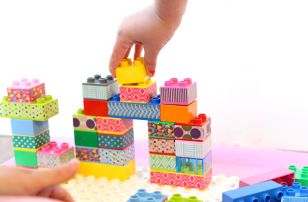 You will need some cardboard, I am using a gift box that is ripped and can’t be used this Christmas, you’ll need scissors, glue,markers, one piece of construction paper, and some wrapping paper scraps. 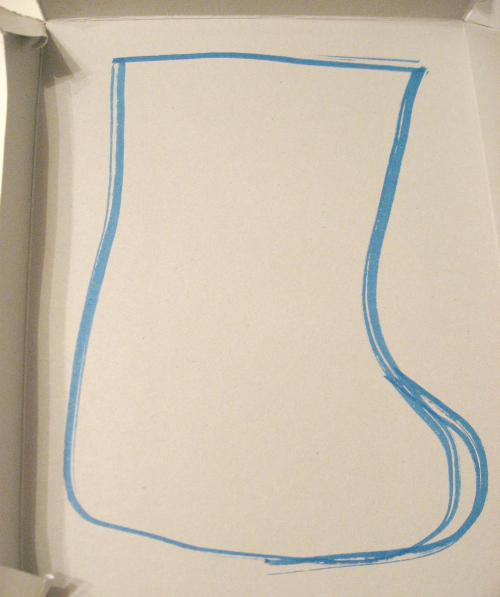 Draw a stocking shape on the opposite side of your cardboard and cut out. 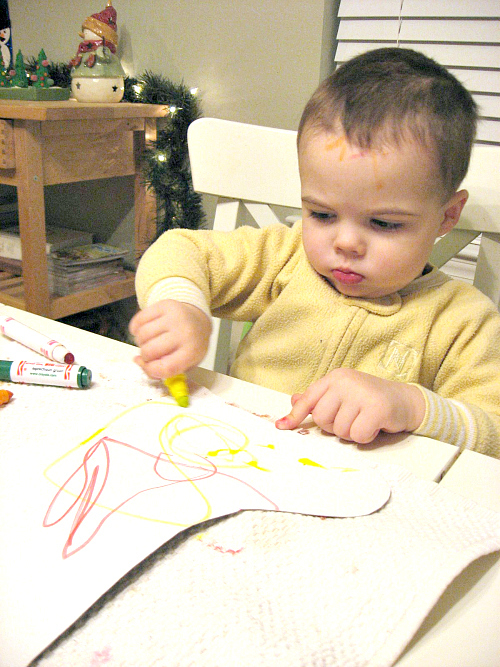 Have your child draw on the stocking to start with. As you can see my son also drew on himself. Washable markers are a must. While they color, cut the wrapping paper into smaller pieces, I am using pinking sheers to make it look fancy! Time to add glue! 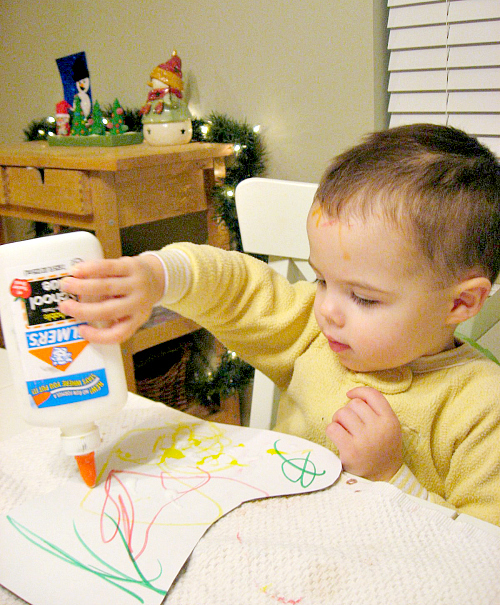 I let my son add and spread the glue himself today, lots went in the mouth but overall he did well. Now add the wrapping paper. 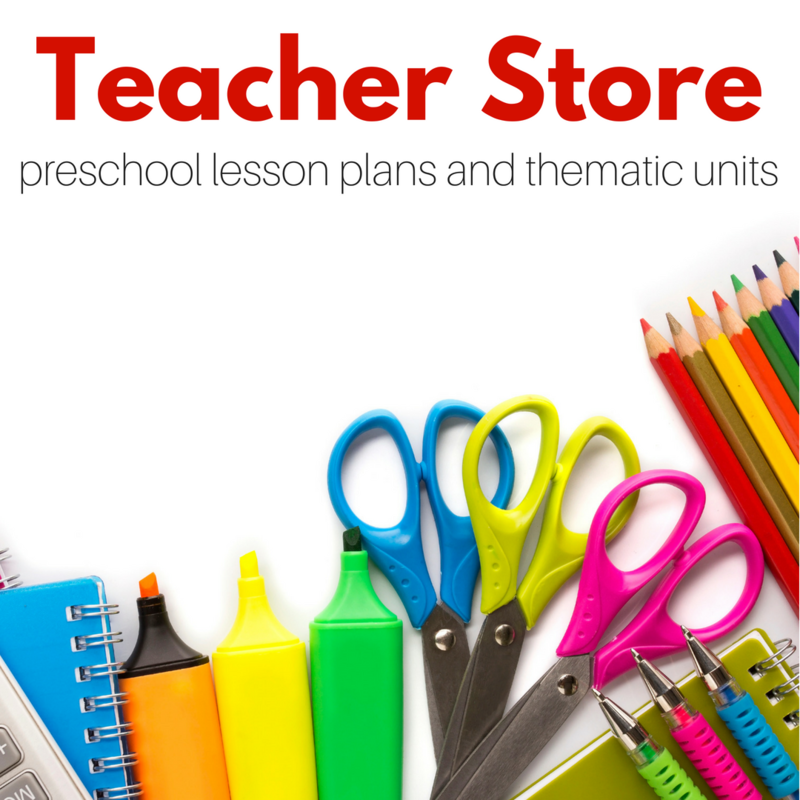 While your child is adding the paper , cut out a rectangle of construction paper and write their name on it. 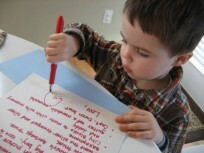 If they can write even if it’s not perfect, or very legible they should try! 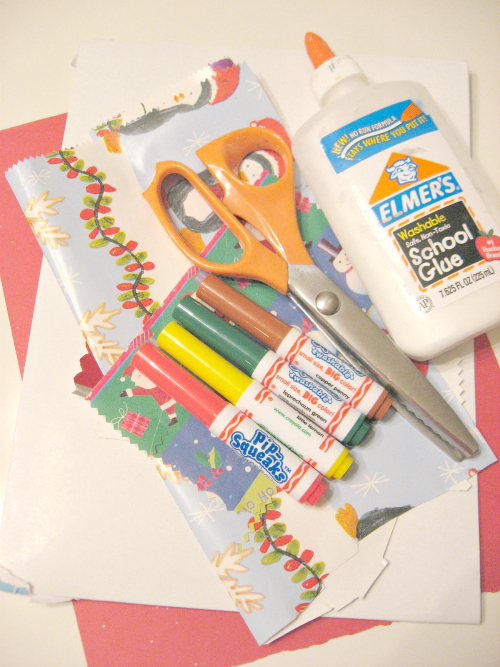 Add glue at the top of the stocking for their name. 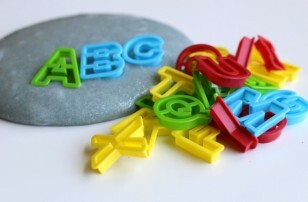 Glue the name on and let dry! 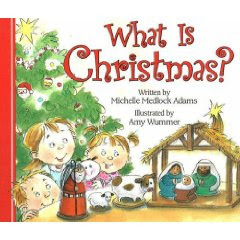 “What Is Christmas?” by Michelle Medlock Adams is a great book for little children about Christmas. It touches on all the fun and cultural aspects of Christmas in a positive way but reminds the readers that really it’s about Jesus’ birth. I like the book because it doesn’t make the rest of the traditions out to be wrong or bad but explains that the holiday’s origin in a simple matter of fact way. “Merry Christmas, Mouse! 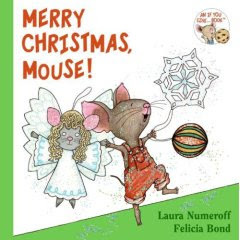 “ by Laura Numeroff is an adorable little Christmas counting book. Most of the praise should really be on Felicia Bond the illustrator because the pictures take the cake on this one. The book follows the mouse as he decorates the Christmas tree, 1 Star… 2 angels… etc… It’s a perfect to read and then count the ornaments on your own tree. After reading it my son and I found 4 bells, and 3 trains on our own tree. Next Post: Chuga Chuga Choo Choo ! Very cute! We did this with a paper plate with the center cut out and turned it into a wreath. That’s a cute idea too! This was fun. My 3 yr old wanted to make one for each of her babies and wanted to help cut the scraps too. 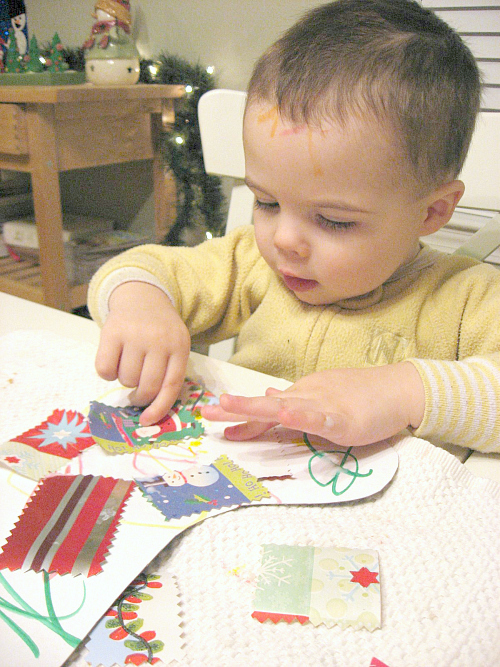 Love using up those scraps! 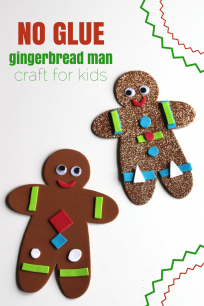 I love this idea; my son really wants to play with his stocking but we aren’t letting him–we will have to make one of these! 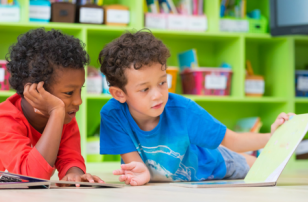 I love this idea for my young ones– and my son’s name happens to be Keaton! It’s meant to be! I love this craft! Would it be okay if I provide a link to this as the inspiration behind a post I’m working on about a cardboard wreath craft?